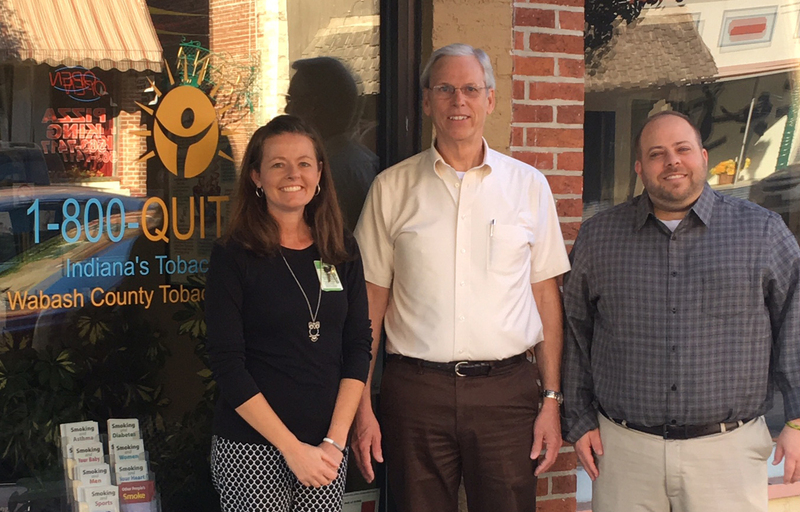 Daniel Gray, the director of the Wabash County Tobacco Free Coalition, is Parkview Wabash Hospital’s 2016 Healthcare Hero. On Tuesday, Nov. 2, Gray was named this year’s recipient of the Healthcare Hero Award, a title that recognizes exceptional healthcare workers and volunteers. He will receive the award at the Parkview Wabash Hospital Foundation’s 22nd annual gala on Saturday, Nov. 12. 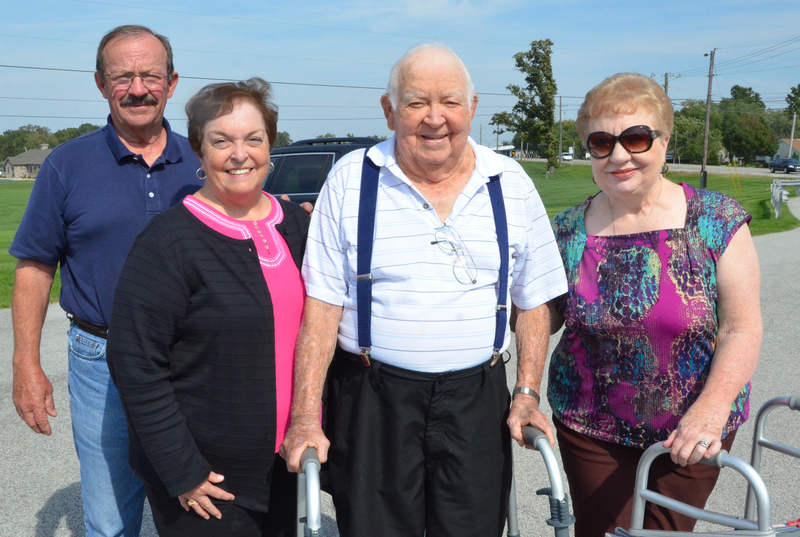 Earl Harrell, a World War II veteran, is one of many that will be honored on Veterans Day, Friday, Nov. 11. Although 71 years have passed since his duty ended, the national holiday serves as a memorial to veterans like Harrell and the time they spent serving their country. In observation of Veterans Day, The Paper of Wabash County asked Harrell to share his story of valor. Timbercrest Senior Living Community has set out to raise $2 million in its “Pathways to Wellness” campaign. Director of Development Faith Miller announced the campaign Saturday, Oct. 29, at a dessert banquet honoring friends and supporters of the company. “We are so grateful to all of you for your support of Timbercrest,” she said. 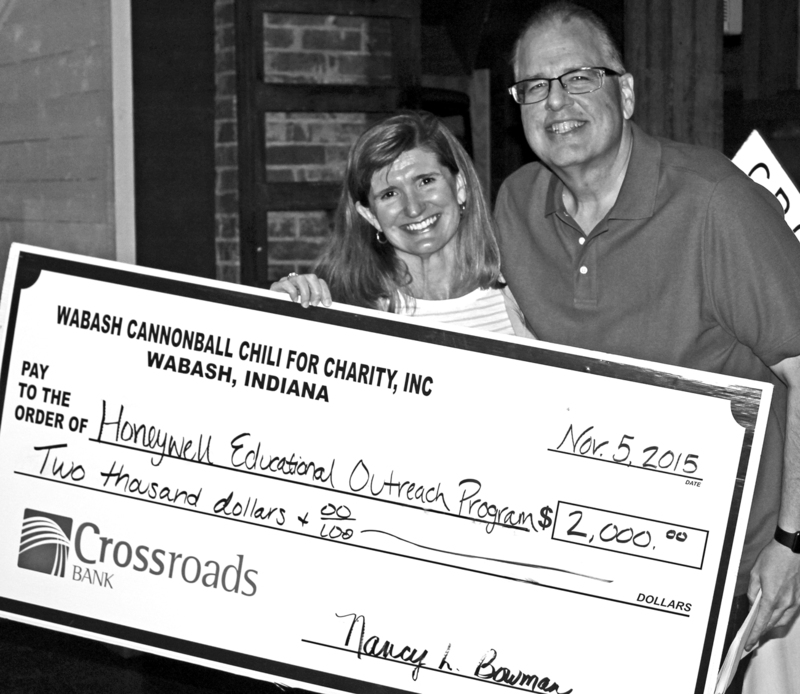 The Wabash Cannonball Chili for Charity reinvested more than $43,000 into Wabash County Wednesday night, Nov. 2, after donating the funds to 11 local charitable organizations at its annual check presentation. Since 2002, the Chili for Charity committee has donated more than $430,000 to local charitable organizations that serve Wabash County residents. This year, the committee added $43,300 to that number. 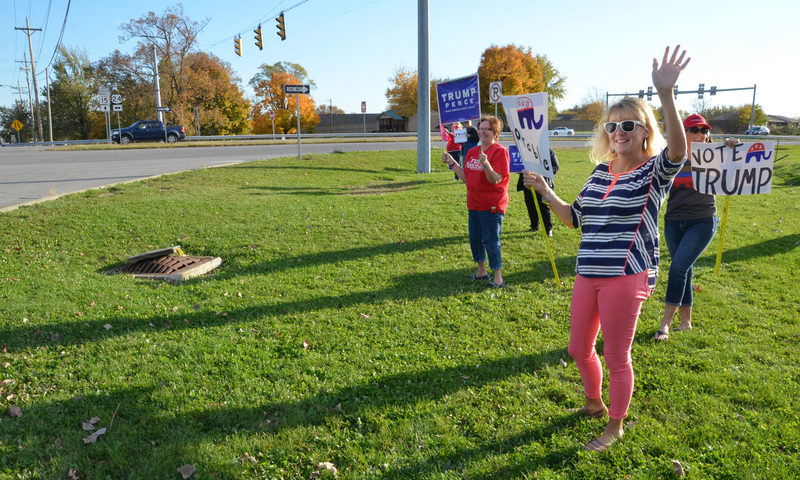 A group of Democrat state and federal candidates stopped in downtown Wabash on Thursday morning, Nov. 3, as part of a statewide bus tour prior to the Tuesday, Nov. 8, General Election. 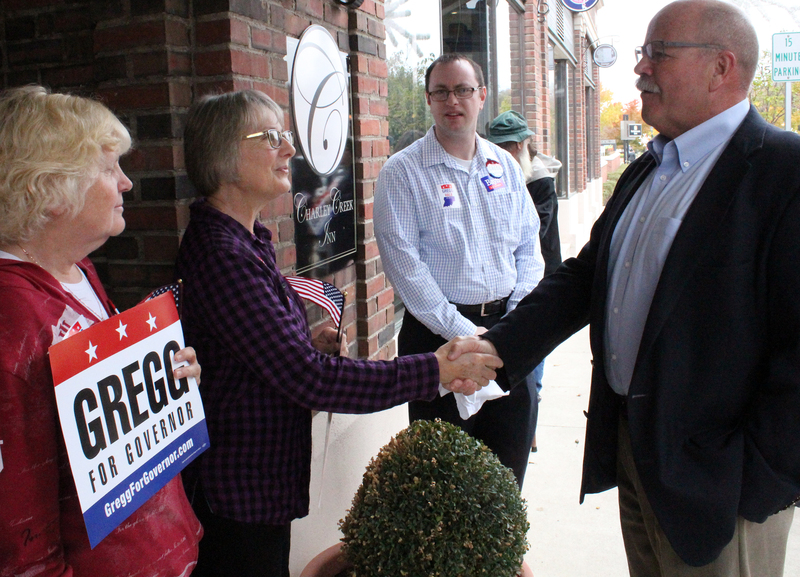 Gubernatorial hopeful John Gregg and his lieutenant governor running mate Christian Hale were among those visiting with party faithful in the lobby of the Charley Creek Inn. Senatorial candidate Evan Bayh and his wife, Susan, also chatted with their supporters, as did Attorney General candidate Lorenzo Arrendondo. 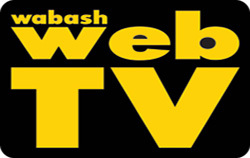 Two homes were ordered demolished on Thursday, Nov. 3, by the Wabash Board of Public Works and Safety. Two others were saved from demolition, for now, and a fifth will likely face demolition sometime in 2017. A home owned by Charles Purdy, at 242 W. Main St., and Robert Rose, at 523 W. Hill St., were ordered demolished. Crazy Sweet Annie’s, an Urbana-based shop, will open its doors the weekend of Nov. 12-13 and again Nov. 26-27 for its monthly sale. 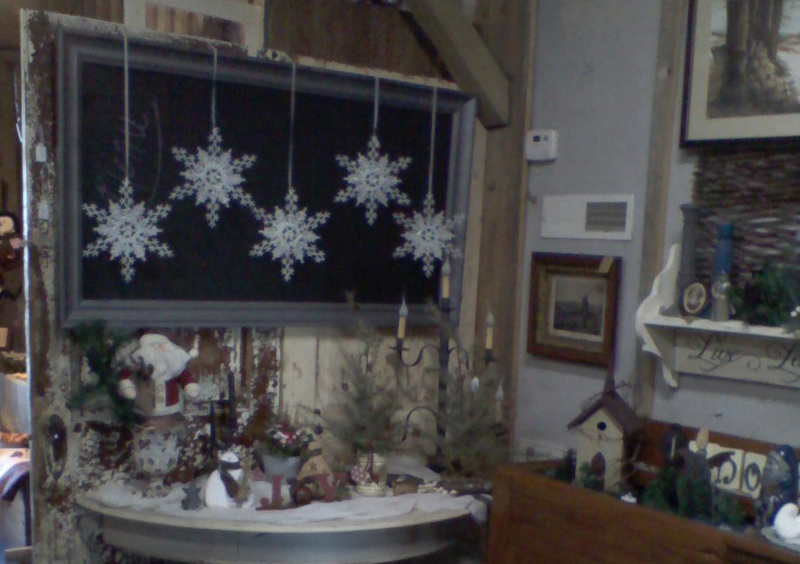 Located at the former Crazy Horse Outfitters, 5678 E. 400 N., the typically once-a-month vintage barn sale includes antiques, handmade decorations, home d�cor and furniture. 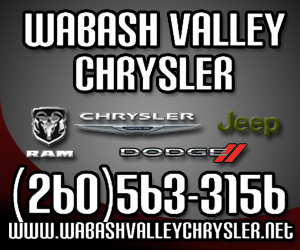 However, “we’re also doing Thanksgivings Day weekend, Nov. 26 and 27,” owner Valerie Wilcox told The Paper of Wabash County. “We don’t usually do it twice a month.